There are 3 reasons why you should own gold; volatility has returned to the markets, downside risks have increased, gold has been consistently one of the best portfolio hedges against geopolitical risk and inflation. 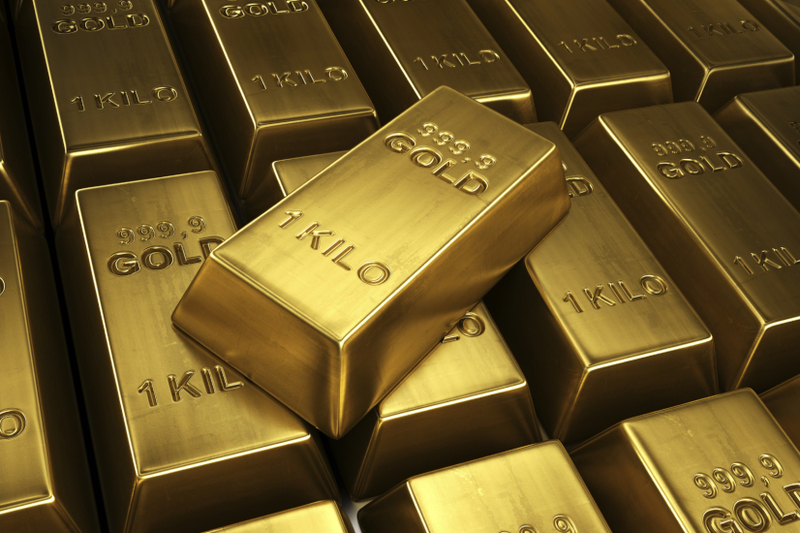 There are three reasons why you should own gold. 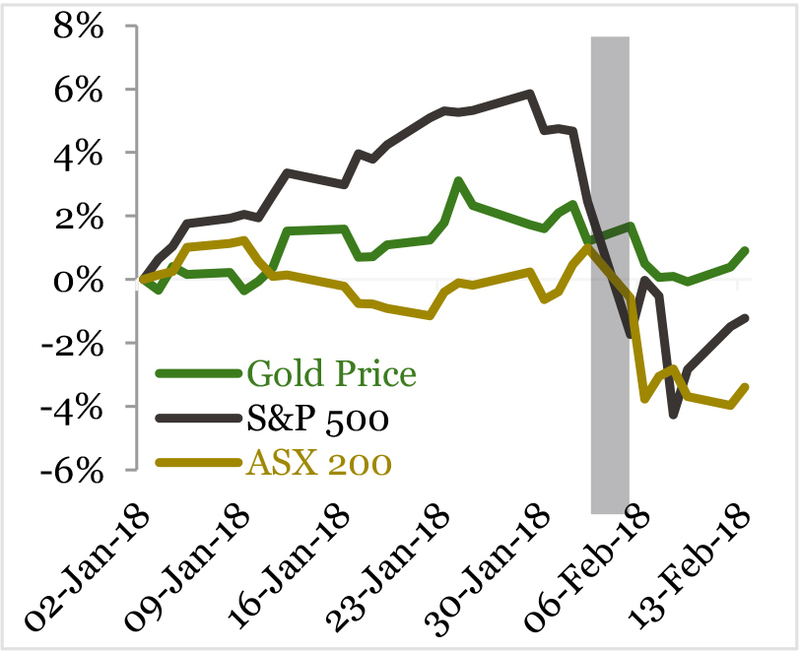 Points 1 and 2 have recently increased from “no concern” or “neutral” in investors’ minds to “serious concerns” so we believe that all advisers and planners should be considering including gold in their client portfolios, as it’s one of the most historically reliable hedges in such circumstances. Gold is also widely viewed as a tool against inflation. Historically, the gold price tends to appreciate when inflation and interest rates are on the rise. The chart below shows how the gold price moves largely in-line with the inflation (CPI) of the United States. Lastly, although there have been no significant geopolitical events this year so far, it only takes one to roil the markets. As the table below shows, being in gold in nine out of ten of the events below was a positive when held within an investor portfolio. There are three reasons why investors should own gold and two of them have dramatically spiked in terms of relevance. We believe all advisers should at least consider owning gold through this late economic cycle, where the probability of inflation and volatility is heightened. Can Infrastructure Perform When Rates Rise?